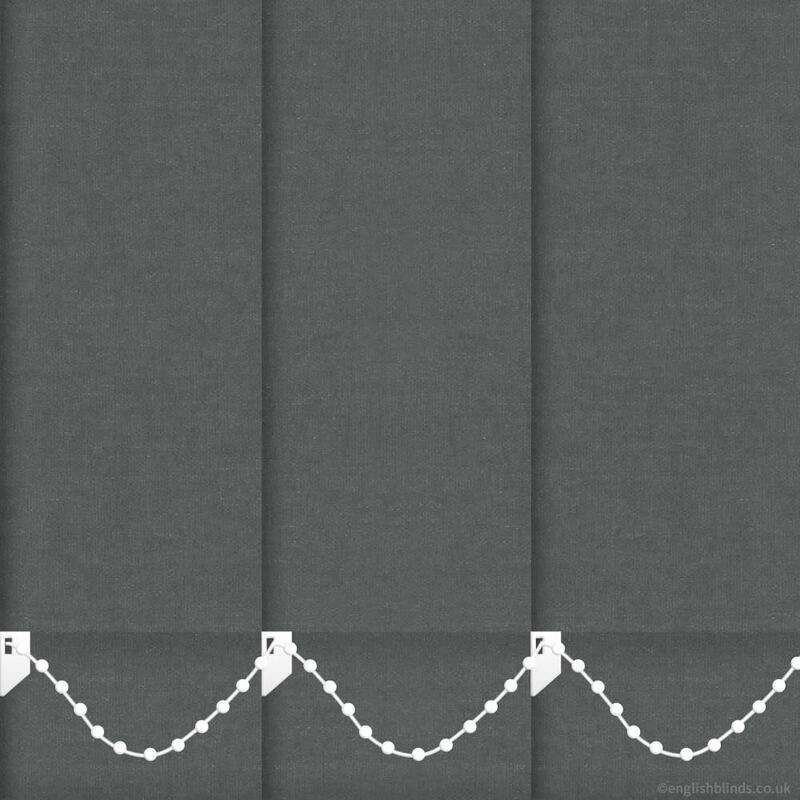 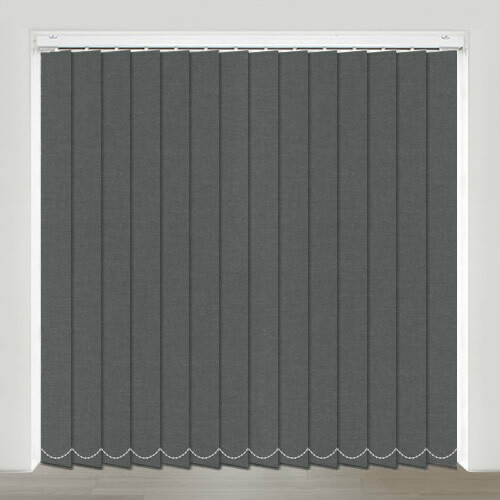 With grey being such an on trend colour, these luxurious dark graphite grey blackout vertical blinds are both a super stylish and practical way to dress any window of the home where a greater degree of light control is required. 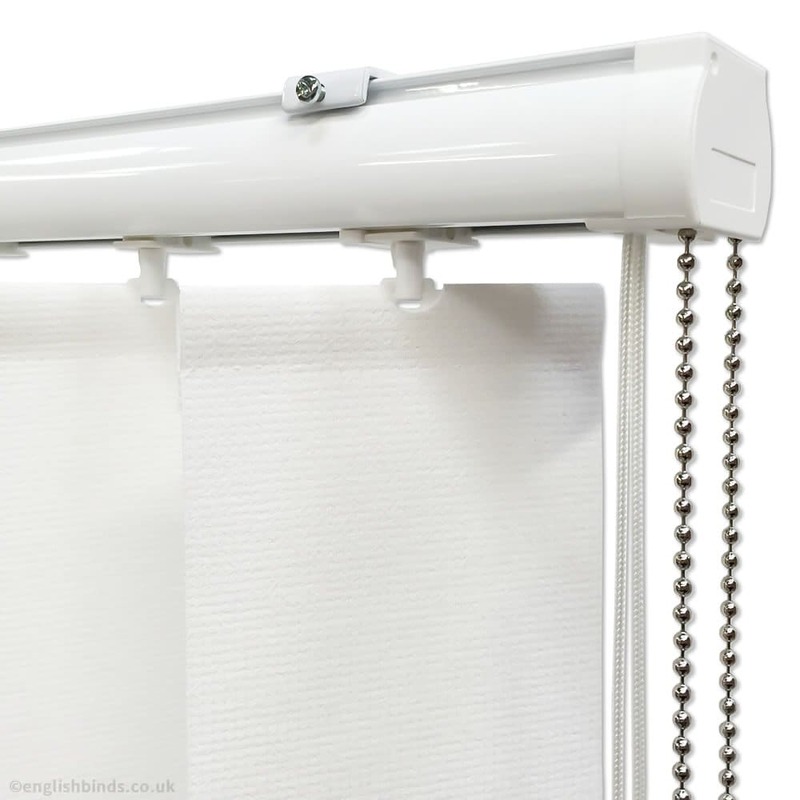 Fully satisfied with complete service, speedy delivery and will certainly recommend. 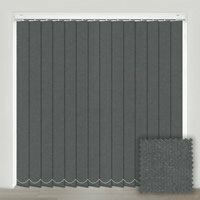 I have used English blinds now on four occasions whilst in my old house and have now placed two further orders as I have moved house. 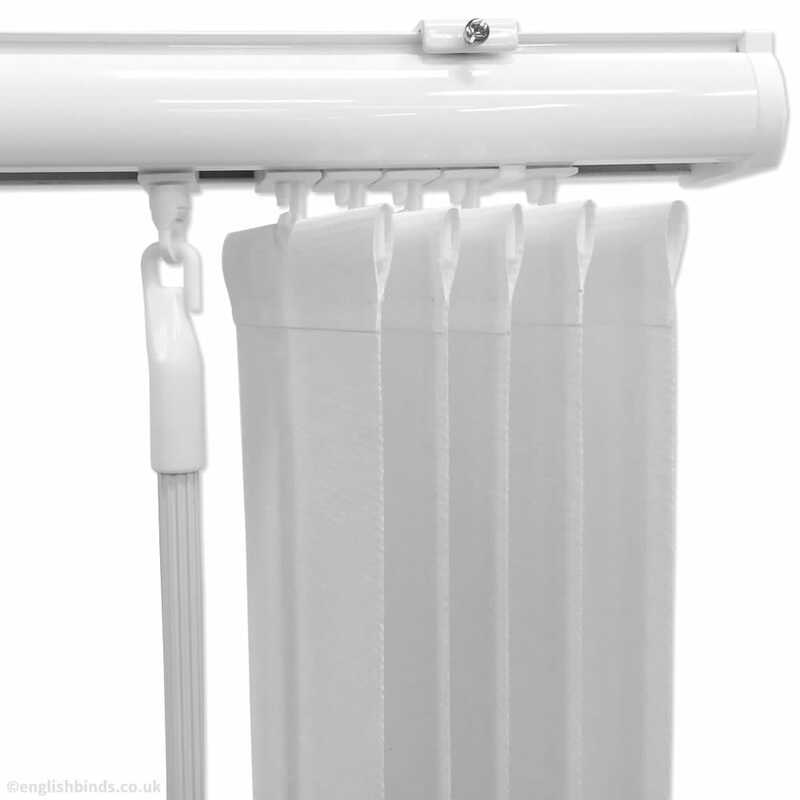 The quality is excellent and service delivery is brilliant. 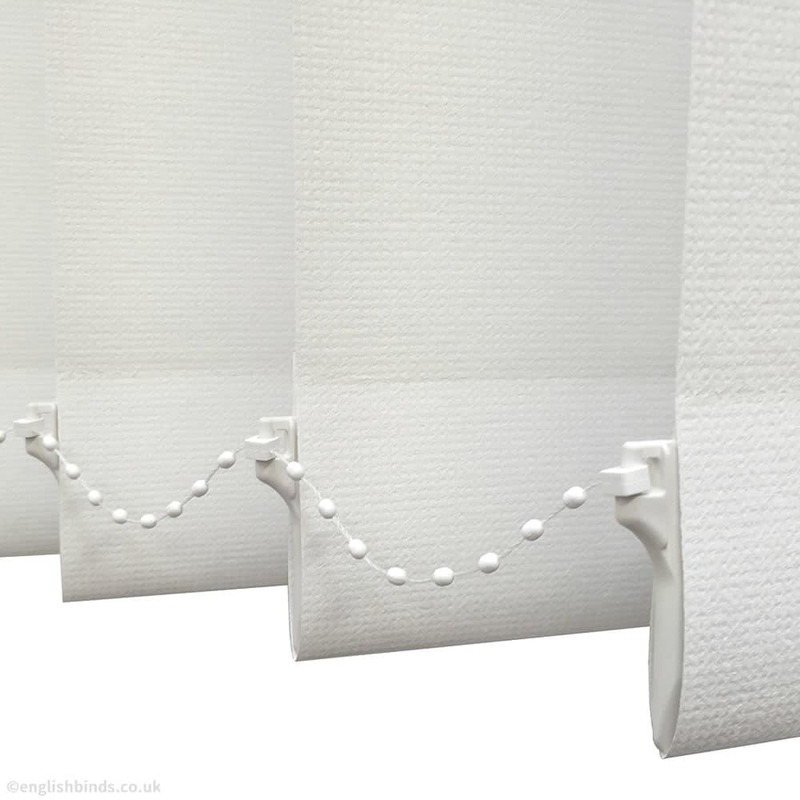 One of the key reasons I have gone back to English Blinds is because of the excellent customer service.